Your title or headline is what is going to bring you the traffic. It is what is going to make the Googlers click when they find you after searching. The headline, however, is often a bit of an afterthought as we rush into to bring our content idea to life. We do lots of keyword research for the article itself which is great but if you want to maximize your search traffic then you need to apply your same keyword strategy to your blog titles as well. This is how you write killer blog titles that convert to traffic. Everyone wants to be on page 1 of Google ideally in position 1. But at the end of the day, any page one result can outperform the number 1 ranked post if it has a real killer headline that is better than it’s competition. But for this to happen you really do need to focus on writing killer blog titles. If you want success when blogging then you have to look at the content that you create from 3 separate angles and cover all three. 1/ Your content has to be great. It has to deliver the answers to the searchers query. If you make bold statements then you have to back them up. 2/ The SEO (Search Engine Optimization) for the content has to please Google. Set you headings and sub – headings up with htags. Optimize for your chosen keyword phrases. Add and optimize your rich content, the images and videos that you add. Set up an internal linking structure for navigation. 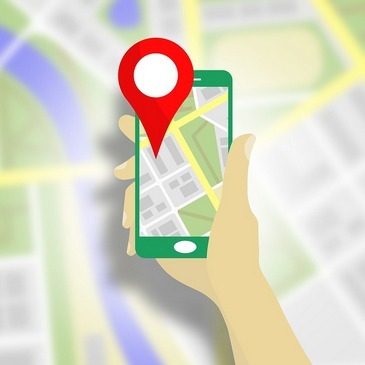 Your on-page SEO needs to deliver what the Google algorithm is looking for. 3/ The main headline or title of the content has to be killer. It needs to compell the user to click because you have the answer to what they are searching. If you have worked hard to create long-form content, worked on the SEO to optimize everything and as a result, are ranking in the SERPS then it is the Title that is then going to bring it all home for you. Your title is the Quarterback or Soccer forward who is paid to deliver the touchdowns and score the goals and ultimately win the game. The title is what converts the user to view your content. 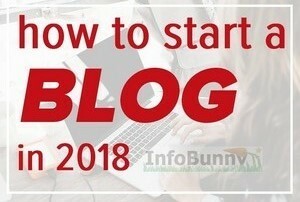 Ok so let’s use this article on how to write killer blog articles as our working example. First of all, work out a working title or a phrase that you can search to drill down on what the real finished headline will become. So for this working example, I can Google “how to write killer blog articles” and I am given the search results as highlighted in my screen capture below. Straightaway we can see some pretty cool killer titles. 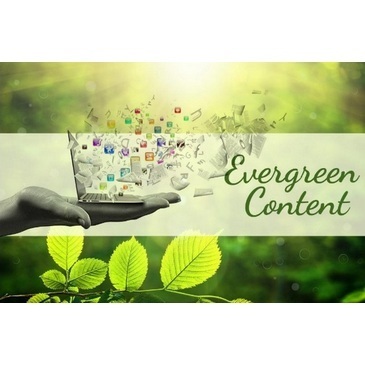 Hubspot is going to show us how to write catchy articles that our readers can’t resist. This blogger knows how to write a killer title. 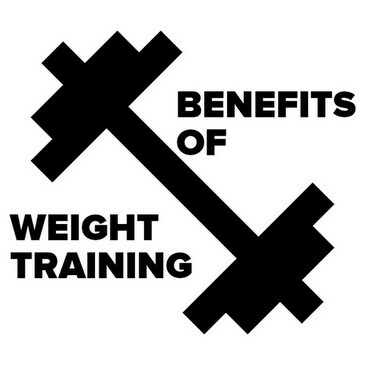 Another great article but there is room for improvement with this one. If you wanted to create a killer blog title to compete with this headline you would first go read the article to see how good it is and what you are competing against. Then just create and better their article. Of course, you then need to deliver on the promise that your title or headline gives. If you use the [Case Study] idea then the article has to deliver on that. Same with [With Images], there have to be images explaining what you are doing or the process involved. 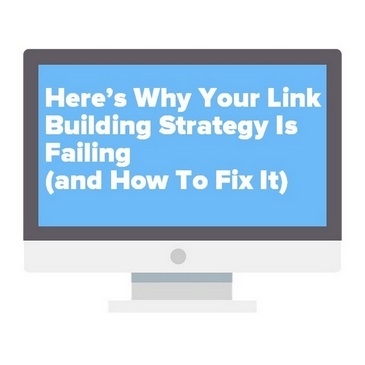 If you write titles that mislead all you do is bounce visitors back out. You lose their trust and Google is not going to like that. When someone Googles something, do they truly know what terms they should be using to find the results they want? No, not really. It is just a process of searching and looking and then searching again after you have narrowed down. Google is very good at helping you find what you are looking for. So let’s explain a little more. Let’s go back to Google with the search terms “How to write killer blog titles” and then scroll to the bottom of the page and check the related searches. We spoke about how useful related searches are with Keyword Research on our Never do keyword research again. Do this instead article. Now that’s a pretty good title that will get people clicking to find out what it is all about. So back to related searches “How to write killer blog titles” what do we see? Well, Google very cleverly shows the searcher other related searches that may be a better fit for what we are looking for. And if you are trying to work out the best most catchy title that will convert on Google then this really is gold. 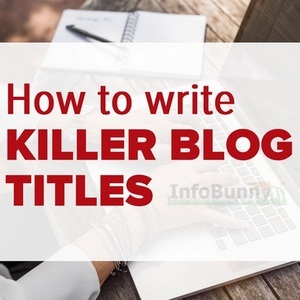 So now going back to our ideas to compete with the title “4 Tips for writing a killer blog title” we now can make some changes to make the title better fit what the searcher is looking for. Google even bolds the important words and places emphasis on them. Catchy seems a very popular word within the related searches so we want to be using this word. Examples and ideas also look like very good words to use within our revised title. As you can see you can very easily then tailor the title to cover as many searches as we can. You can then also thread these phrases throughout your article for better content relevance. The revised titles offer better keyword options and just promise more. 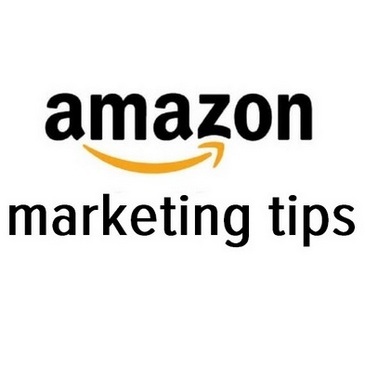 4 Tips, we are promising 10. We are also going to give examples and ideas to show readers how to create catchy titles that get clicks. If you then click through on those related searches you are presented with even more ideas to help you write an amazing title. You yes, are also then shown even more related searches. You really don’t need all the fancy pay monthly keyword tools or blog title generators. 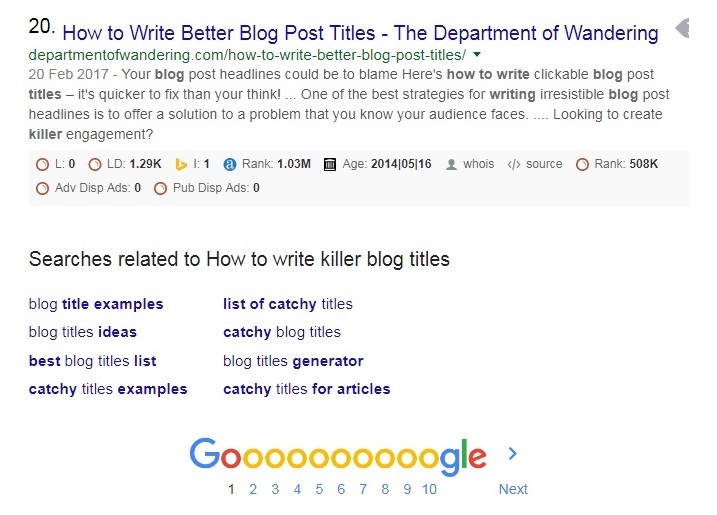 Google tells you everything that you need to know to be able to write a killer blog title. Your post titles fit into categories. Here are 10 of the most widely used categories and killer blog title examples. 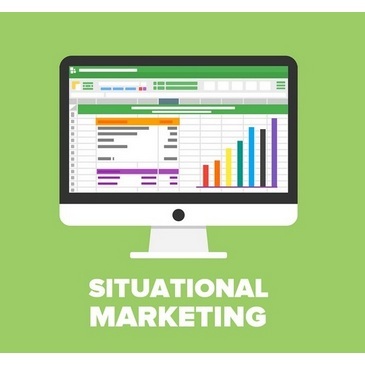 We don’t tend to write a lot of case studies because we much prefer to just spend time writing great content rather than spending a very long time studying the process and outcome and then reporting it. We leave this type of headline for those guys who are selling their time-saving keyword tools or any kind of automation. Question headlines are great, particularly when your content is shared to social media as they drive engagement. Are you making these 10 blogging mistakes? There are lots of options with this one. 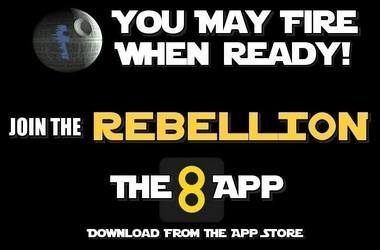 Tell the reader what they need to do. Do you want more traffic to your site? 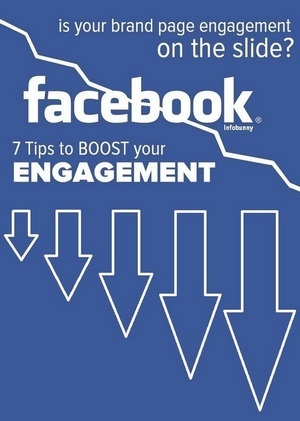 Read our how to traffic generation guide today. So now you have a killer strategy to be able to craft great headlines that will convert into view and traffic. But before you go crazy creating great big long titles be aware that Google has a character limit for article titles. A title tag is an HTML element that specifies the title of a web page. Title tags are displayed on search engine results pages (SERPs) as the clickable headline for a given result and are important for usability, SEO, and social sharing. The title tag of a web page is meant to be an accurate and concise description of a page’s content. If you are using the Yoast SEO plugin then they tell you the optimal length for your SEO Title. As a rule of thumb, your post title should be around 60-70 characters. That is plenty of space to craft a great title for an article. Also, pay attention to social sharing. You more than likely have social sharing buttons on your site because social shares are valuable for traffic and for expanding our audience. By default social shares tend to carry your title as the title of the share. The title, for example, tends to be a tweet when you are shared via Twitter. This could have been a problem in the past with the 140 character limit of Twitter but not now as Twitter has increased its character length to 280 characters. My point here is just to be aware of how your content will appear on social channels as a result of being shared. Try to write great titles that work well on Google and social media. That’s not to say it will stay that way. Yes are URL is locked in as our main keyword phrase but the title itself can always be adjusted at a later date to improve rank or just to freshen up a post. And this is something that we often do. 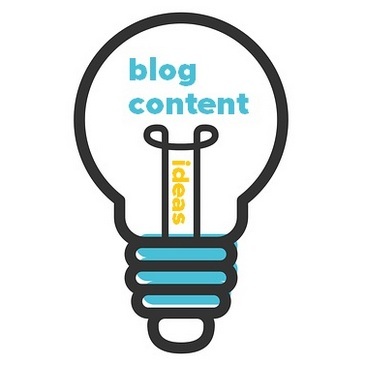 Writing a killer blog title is really just part of any good keyword strategy. Just in case you missed it earlier this is how we do keyword research. Google really does give you some great ideas when you are shown related searches. You can really drill down into what people are really searching for. And not only drill down you can drill down again and again as you check the related searches. You get to see who the competition is, what they have written, how they are ranking, how long the articles are. Google really does give you everything that you need to write killer blog articles. To find great keyword phrases that compliment your SEO and so much more. You don’t need to obsess with keyword volumes and use complicated tools. You are shown exactly what people are searching. These are the popular searches. What more could you possibly need to write great articles that rank and are found? How do you go about writing your blog titles? 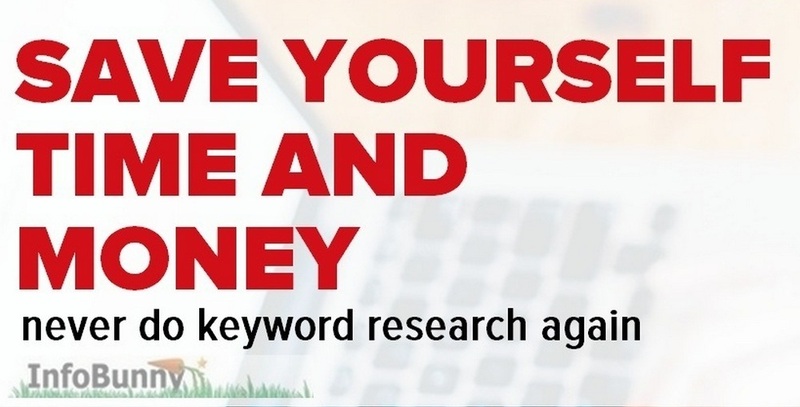 Do you use keyword tools to help you? Or do you use the Google related searches? Subscribe to the comments and let me know below. 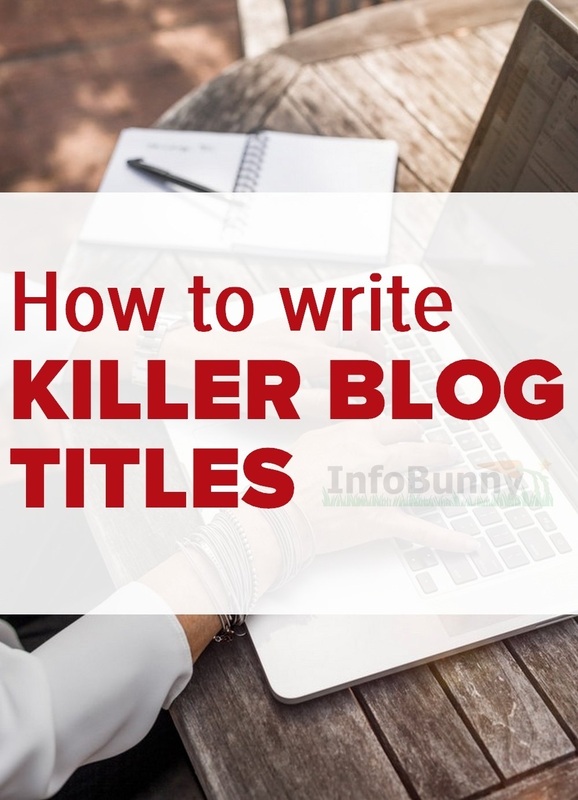 How to write killer blog titles that convert to views - THE ANSWER - Ok so let's use this article on how to write killer blog articles as our working example. Google has character limit for article titles? Oh well I didn’t know that. Very helpful tips for writing an article title. Yes, they do if it is too long it gets cut off giving you a terrible title and can be meaningless. Oh my gosh! You need to make this into an e book! So much great information! I hate to even say how long I have been blogging. I have done most of it learning by the seat of my pants. Last year I hired Lesly Frederici to mentor me and it has been the best money spent. I am in the home organization, home keeping, decluttering , cleaning. I will be writing for PAC under the category Home Life and I really like the name of that category. I am trying to set myself apart from the regular decluttering sites and not include the redundancy so many have. I fell into this area because of my need to take care of my home and get rid of things that were simply clutter. I learned along the way to change direction and focus on a daily routine I call 9 Habits That Keep You From Getting Sidetracked In Home Keeping. Make sure to do the 9 habits and then there are additional levels that will help towards ridding clutter from your home. Your post will definitely be BOOKMARKED to refer back to often. I have been revamping some older blog posts and with that also revamping titles. I do keep the original keywords but I am trying to be more creative. The keywords don’t need to change, what I would do is to go back to the keyword research and try the way I do it so that you can find the real reason why someone searches, because when you don’t know what we are looking for we tend to be very broad and then we narrow down. I show you how to do this in 2 or 3 mins tops, giving you new title ideas and new content and keyword ideas. My Gosh! Very very useful article. 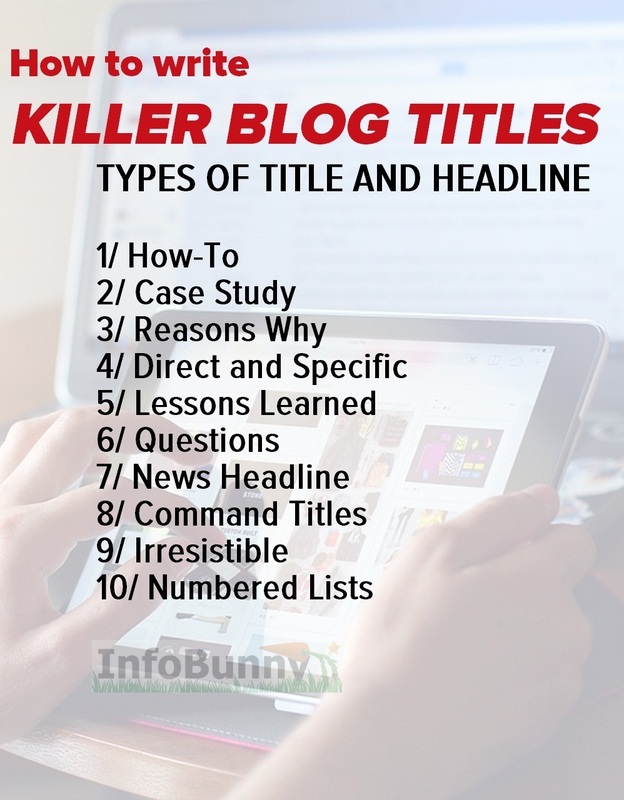 Thanks for sharing this information on HOW TO WRITE KILLER BLOG TITLES topic. You are very welcome. Click through to our Never do keyword research article, it is related to this one in a big way. wonderful article you wrote and shared with us. It will help to get good ranking. This is very helpful and good article..
Great work admin. Often i read your articles its very helful for me. Thanks for sharing. Thanks for such a great article…..